This is a selections of books. This is not an advertising page. Each list here I either own, or have owned and I will tell you what I liked and didn’t like. Comments, questions and Idea’s always welcome. Vol I is out of print. I have Vol II for sale. Its full of Stanley tools, when they were made, and information on them. The second “must have” for the Stanley collector. 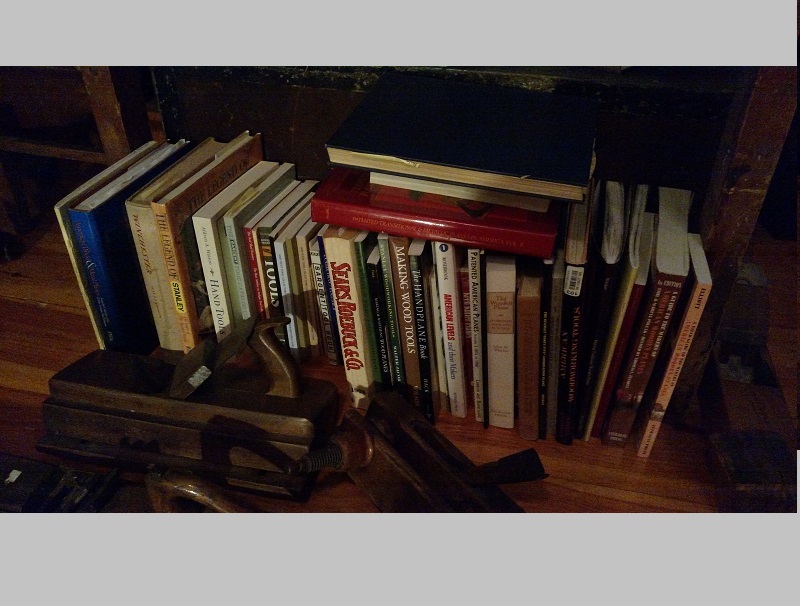 Its full of Stanley tools, when they were made, and information on them. 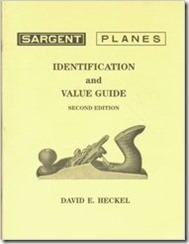 An absolute must have for the Sargent Plane collector. A must have for the Sargent collector. If you have the field guide version of this you probably don’t “need” both, but this is a very good reference if you collect wooden molding planes made in America. I would only put this on the “must have” list if you are a die hard Stanley collector. There is a lot of very good information on the Stanley history. 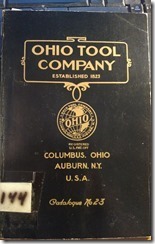 Not really a tool collectors book from a specific tool perspective, but an overall history of the Stanley company. Very good for Jacob Siegley, Edwin Hahn, Keystone Tool Works collectors. As with most value guides, the prices are out of date, but you can get a good sense of what the value is by comparing to all other prices in the book. It has some very good pictures of some very rare tools. I wouldn’t call it a must have, but if you get the chance to pick it up, you will find it interesting if you like old tools. What I like about this book is it has some different information, like, Braces, Holtzapffel tools, Mathieson, Spiers, Millers Falls, etc. Absolutely beautifully illustrated. It’s a good book to just thumb threw and maybe identify your plane. Not a lot of information on each plane, but a great starting point. And did I say beautifully illustrated. Its small so you can throw it in your backpack for a day at the flea market. I have trouble finding things in it though. Its not organized in a way that user friendly. The pictures are great though and you can find some good information in it. 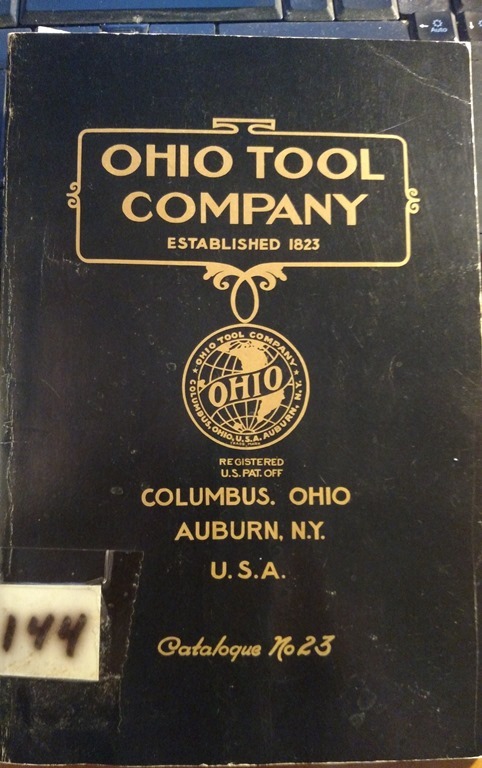 This book is a bit outdated and its black and white, but its got a lot of very good information on some tools that you don’t find in to many other books, like jack knives, plumb bobs, coopers tools, and the list goes on. Its got the normal planes and saws as well. A good guide for the saw collector. Don’t let the Amazon price scare you. You come up in other used venues for a normal book price. 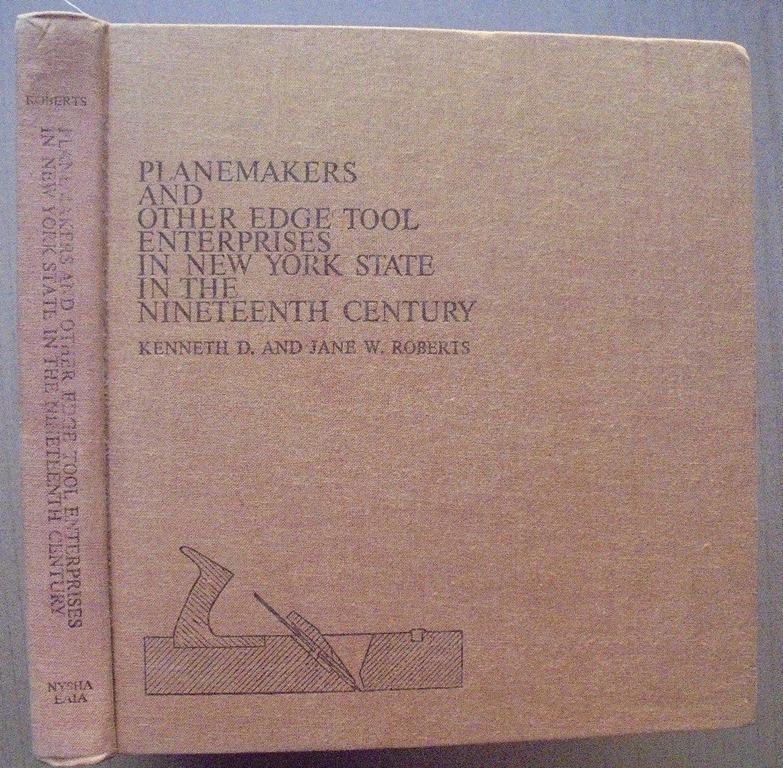 Antique Tools, Our American Heritage Paperback – December, 1979 by Kathryn McNerney(Author), Kathyrn McNerney(Author) Not one of the best books in my collection, but for what you can buy it used, its worth having around. A must have if you’re a Keen Kutter collector. Not one of the best books in my collection, but for what you can buy it used, its worth having around. There is not much information about Levels. This book has great information, but unfortunately its limited to New England. It’s a great place to start however, if you would like to collect levels. This book is fantastic. Just thumbing through for the pictures is worth its price. 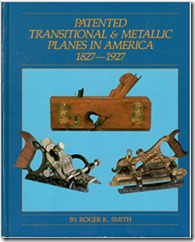 It has a lot of history and explanations of most different kinds of planes. I wasn’t as impressed with this book as I thought I would be, but its worth buying. There is a lot of good information in it. The pictures in this book is worth its cost. The information is just an added bonus! If you have a bench build in your future, this is a must have book in my opinion. There is a lot of good ideas and though provoking information. 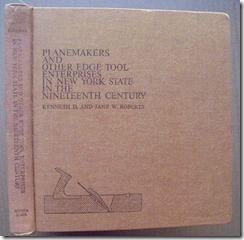 A very good reference for Stanley #45 combination planes. A bit out of date, but still handy if your looking for old pricing on wooden molding planes. I found a copy on ebay. I live in NY, so this is interesting. 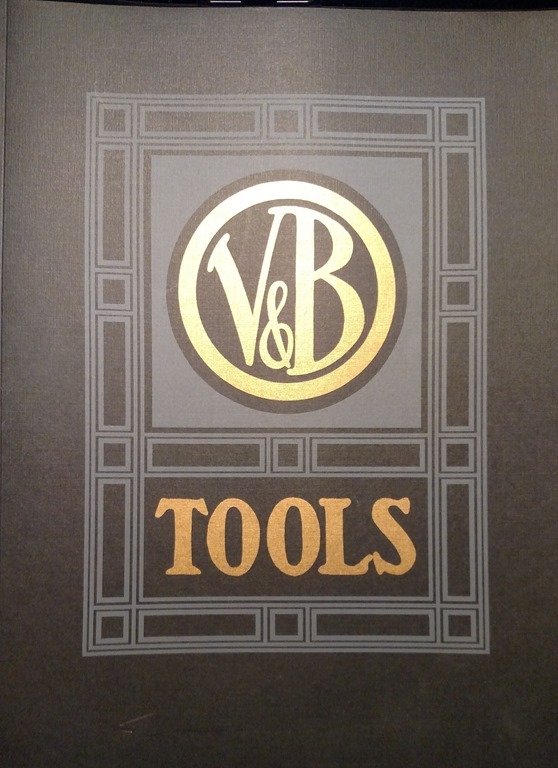 A very good book, especially if you are fairly new to restoring vintage tools. 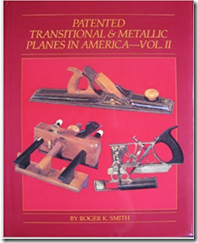 Good step by step book on making wooden molding type planes. I bought this at a show. 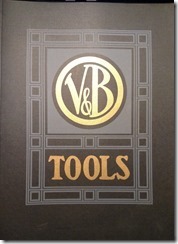 Its an ok book if you’re just starting out making tools, but there are better books out there. I met John Wilson and he is a great guy with lots of knowledge. I just don’t care for some of his designs. This book is great especially for the beginner if you want to learn what tools are actually used for. Not so much for the collector, but a good addition for the woodworker. 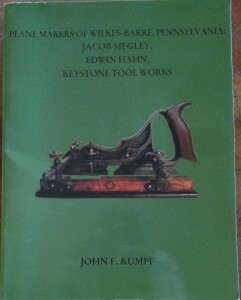 A very good book for sharpening saws. This book has a lot of information. Almost to much for what you need. Its not a book you just sit down and read, but as a reference its very complete. Books I don’t have but plan to buy some day.